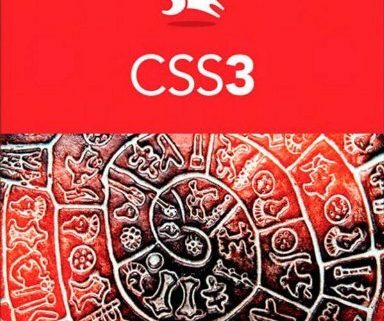 This is an excellent resource for anyone learning about and using CSS3. It is clearly written, with concise, real world examples for each section of the book. Coding is clearly described with clear language and excellent examples. The book is well laid out in an easy to use format. Topics build on each other progressively in a logical way. 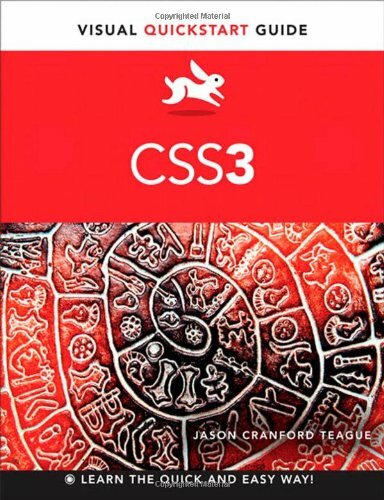 I would recommend this book to anyone learning about web design and coding. Awesome book, cant beat the price. RECOMMEND!